Le WorkCentre 3615 n'est plus commercialisé. PCMag.com gave the WorkCentre 3615DN 4.5 out of 5 stars and an "Editor's Choice" rating for the workhorse monochrome multifunction printer. 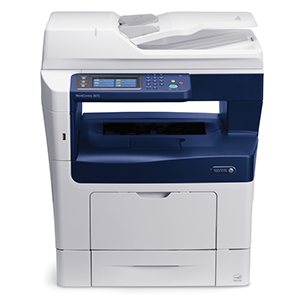 The WorkCentre 3615DN is "suitable as a workhorse MFP in a small to mid-size office. 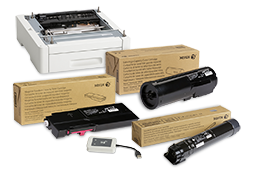 It has excellent paper capacity for a printer of its class," says Samara Lynn, a lead networking and business analyst for PCMag. 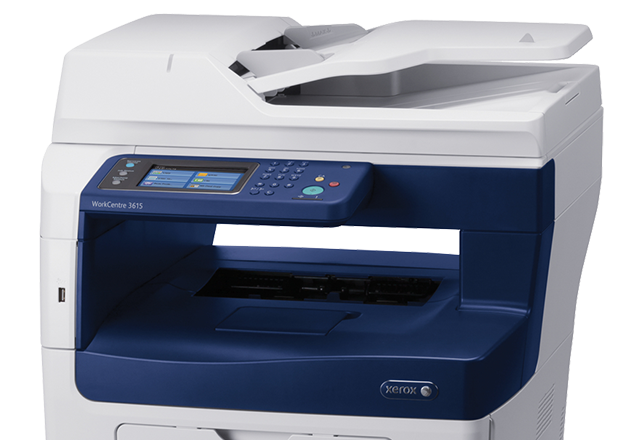 The WorkCentre 3615/DN multifunction printer received the PC Magazine "Editors' Choice" distinction for heavy-duty use in small to midsize workgroups. The monochrome multifunction printer's duty cycle, input capacity and fast speed helped it edge out the competition to earn 4.5 out of 5 stars and the PC Mag.com editors' rating of "Excellent."